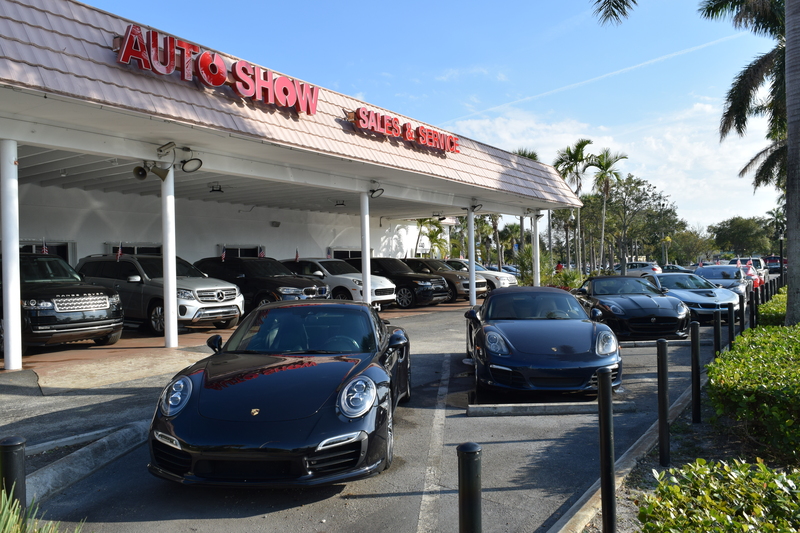 Welcome to Auto Show Sales & Service of Plantation, FL! Founded in 1996, Auto Show Sales & Service have been serving the South Florida area for over 23 years. We are very proud of our employees and attribute our long-standing reputation in the automotive business to treating customers with integrity, honesty, and value pricing for the superior products we sell. Experts in finance and we help many customers on daily bases to acquire the cars of their dreams. Our car and truck sales staff is strictly customer satisfactory oriented, which means that we are here to help our customers get financed at a great rate, no matter their credit History Just as in our mission, our goal is to assist each and every customer with a quick, easy, enjoyable purchasing experience, while providing quality vehicles that they will enjoy for years to come. Our commitment to quality and competitive, no hassle-pricing, combined with unsurpassed auto service, guarantee a plain, simple and easy used car purchasing experience. We have a full-service department with ASE Certified technicians, a Finance department with finance managers who will bend over backward to get you the best rate possible, an Internet department for shopping at home, and a Sales department that offers the best in customer service and personalized attention. No matter your price range we carry over 400 vehicles in inventory, from inexpensive to high-end luxury vehicles that will fit your needs. We stand proudly behind our commitment to keep our customers happy and are here 7 days a week to assist your automotive needs. Let us help you find exactly what you're looking for. Browse our entire inventory and search for a specific vehicle. When you've found what you're looking for, give us a call and we will be glad to help. We also export vehicles and are proud to announce that purchased vehicles can be conveniently delivered to any location worldwide.